The InterDesign Twigz Bath Collection will bring a natural element into your home. Its metal wire twig design is modern and elegant. These accessories have two tones for easy coordination. 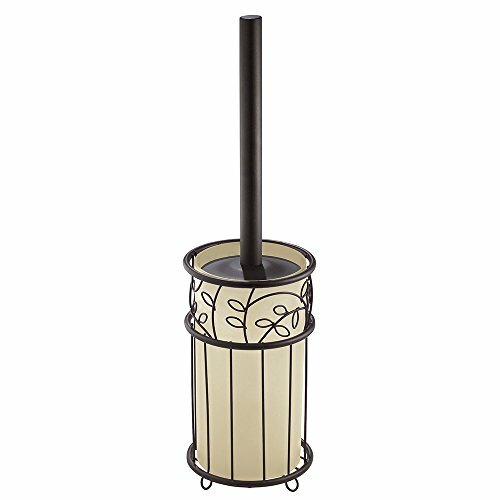 DURABLE: Made of steel with rust-proof bronze coating; Removable vanilla insert. THE TWIGZ LINE: A splash of elegance to snazz up even the most simple accessory. THE INTERDESIGN PROMISE: Still designing innovative affordable products that look great wherever you put them - over 40 years later.